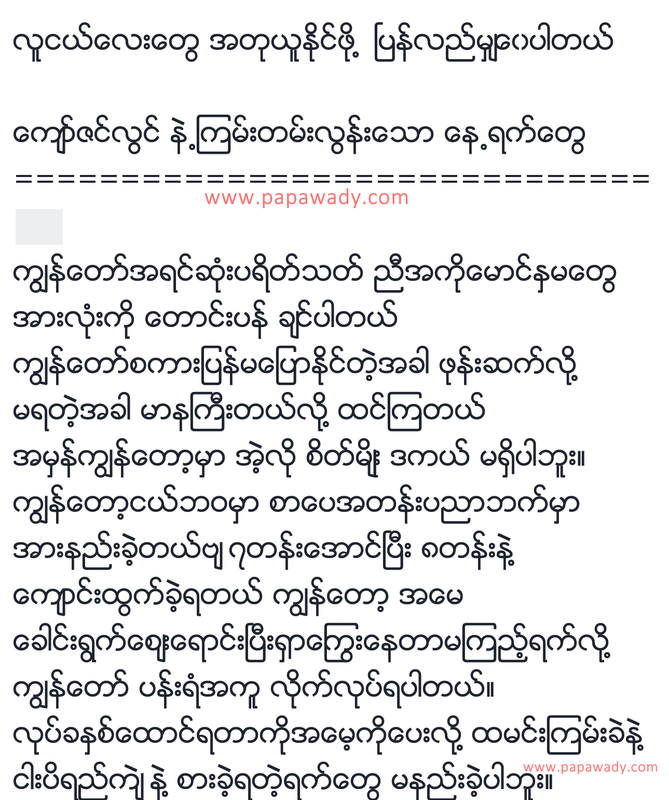 Kyaw Zin Lwin - Myanmar U23 Footballer Tell About His Life on Facebook after successful campaign in Sea Games 2015 Singapore. 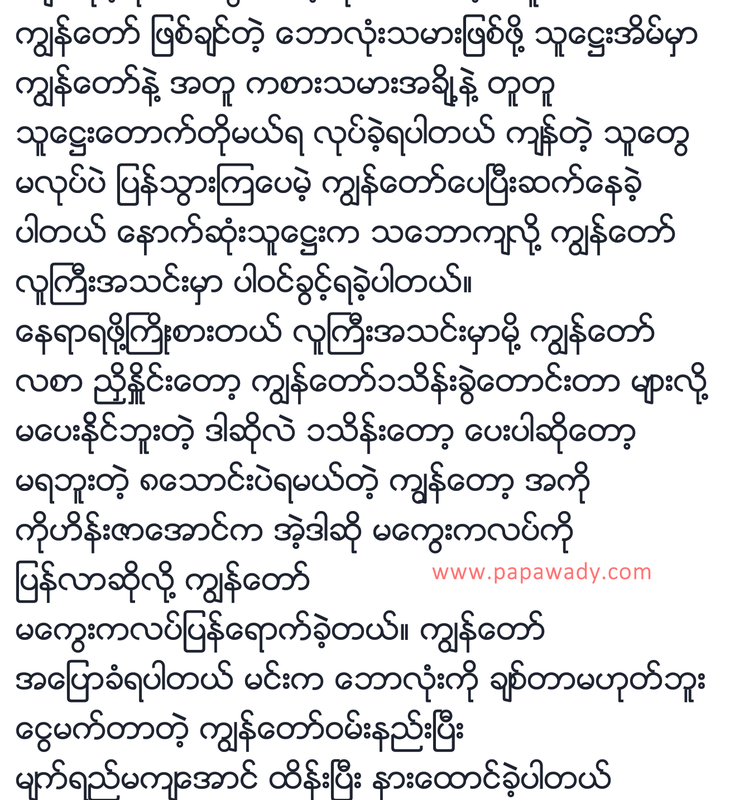 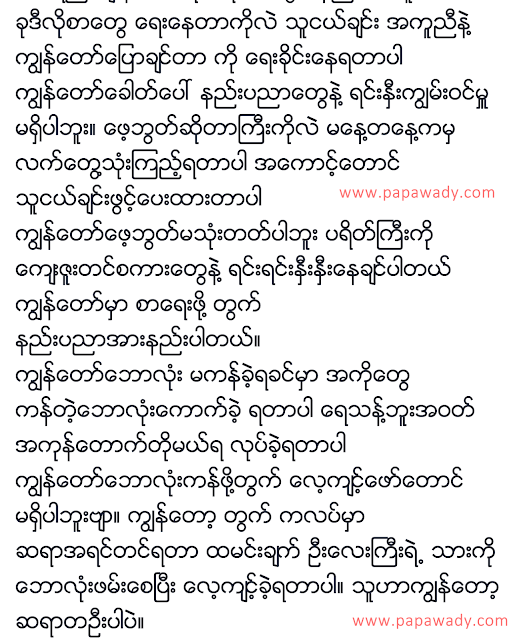 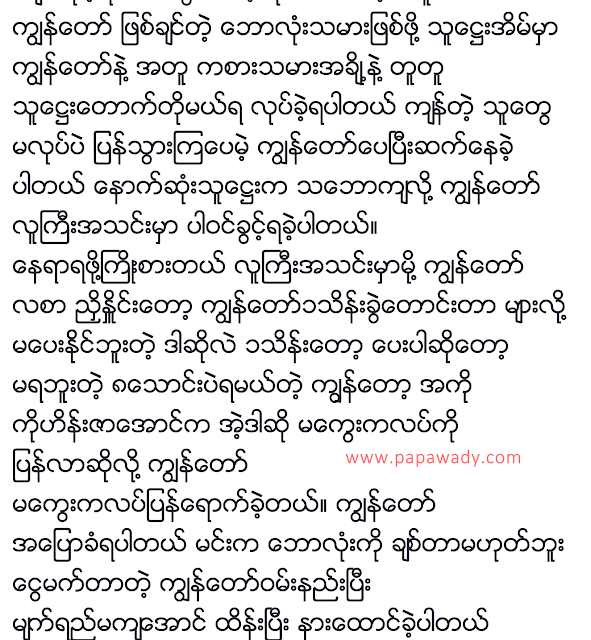 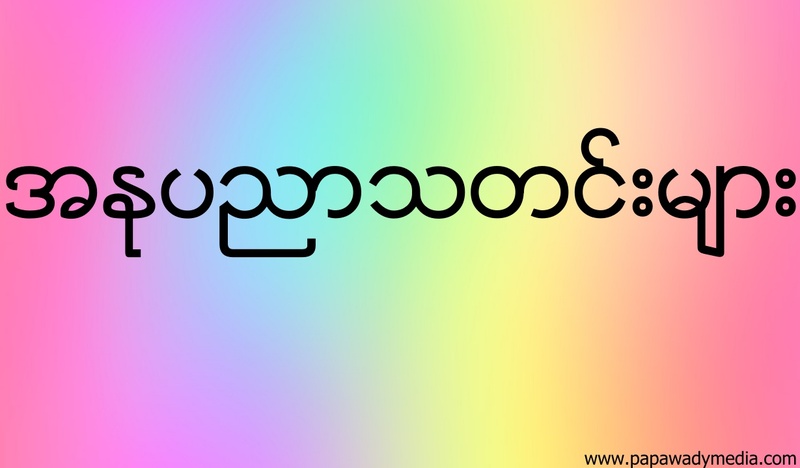 Myanmar Footballs fans sympathize to his life struggle and shares about his story on Facebook. 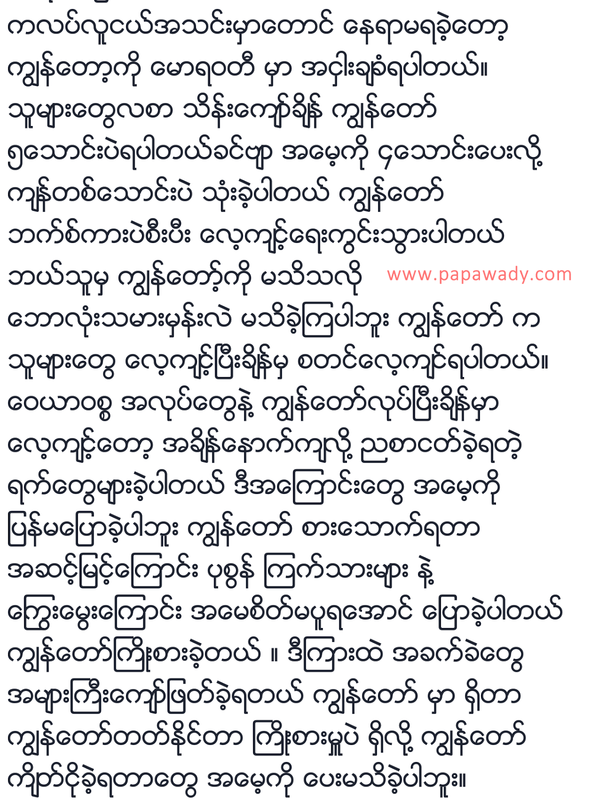 Kyaw Zin Lwin was one of the most outstanding players in Sea Games 2015 tournament.